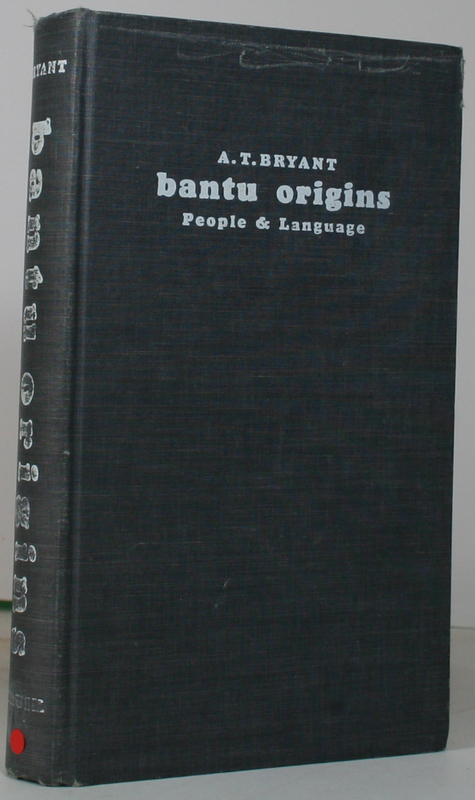 “Bantu Origins – The People and their Language” is a study into the history of the Bantu people, their customs, culture and language. 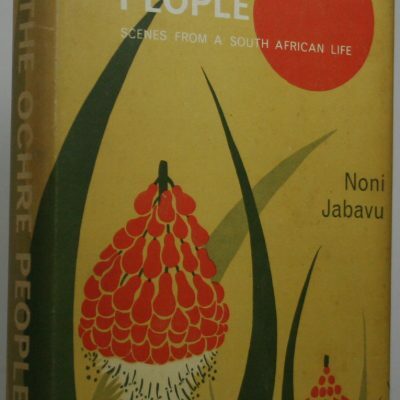 Bantu Origins – The People and their Language – H/b in printed boards,clean but with some edge and corner wear,with spine ends bruised,and a few scratch marks on the front face no d/w. 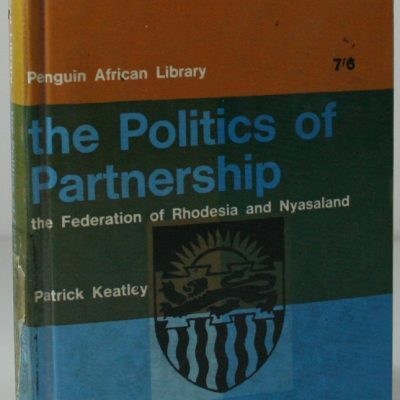 Size 10×6 pp VIII+340,inc.index,bibliography,no illustrations except a portrait of the author as a frontispiece.Hinges strong.Binding good to firm,a limited edition stamp,and a few bits of writing on the ffp/d.No foxing or staining.Very slightly age-browned .Otherwise internally clean throughout. 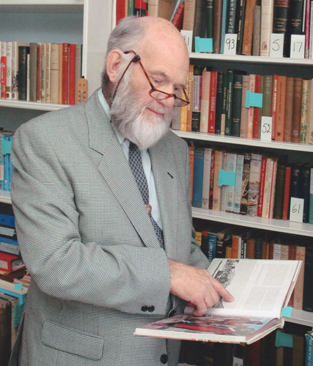 The Last Zulu King. 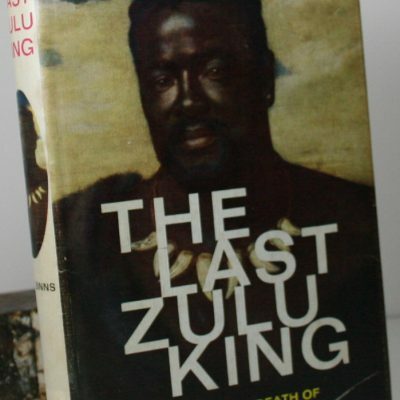 The Life and Death of Cetshwayo.